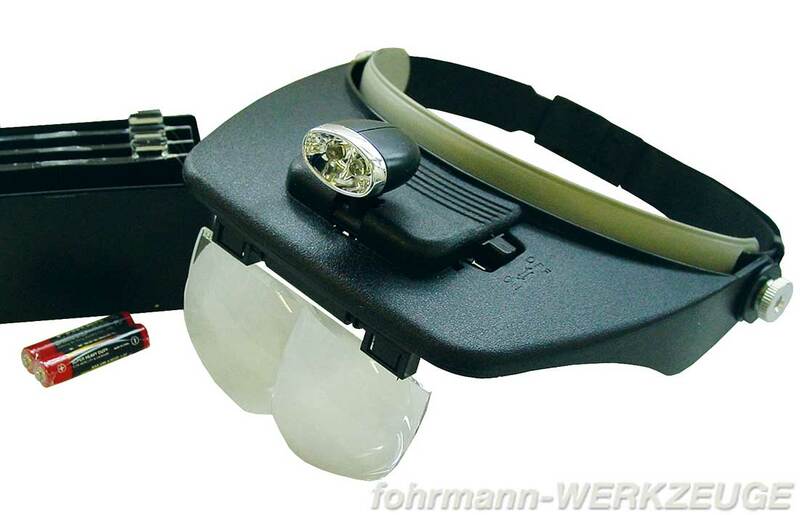 Product information "Head band magnifier with LED"
Head band magnifier with LED spotlight with four lenses: 1,2x (520-620mm)/ 1,8x (230-320mm)/ 2,5x (150-250mm)/ 3,5x (80-120mm) magnification. Deposit box for 4 lenses and cleaning cloth, incl. 2 batteries AAA 1.5 V. Head band is continuously adjustable. Lenses may be raised when not in use. Instruction enclosed. 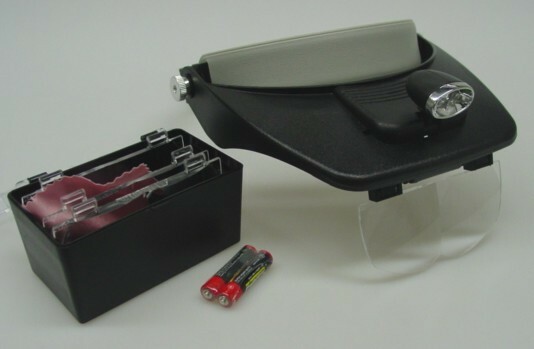 Related links to "Head band magnifier with LED"
Customer evaluation for "Head band magnifier with LED"